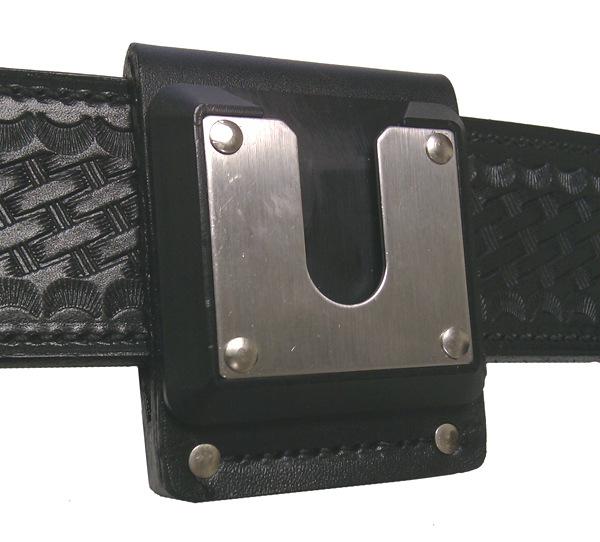 SWIVELS is one of our best categories. 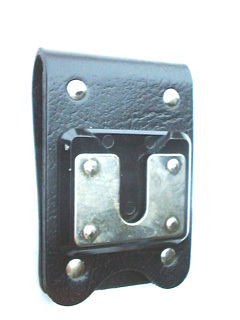 There are many types of Swivels's in the Swivels category. 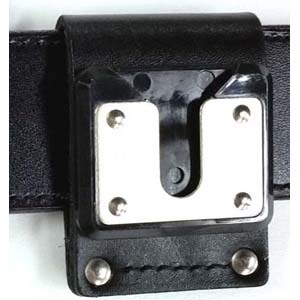 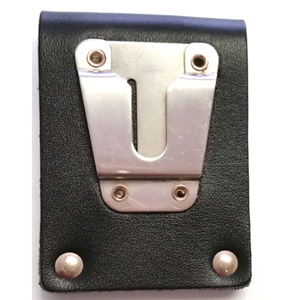 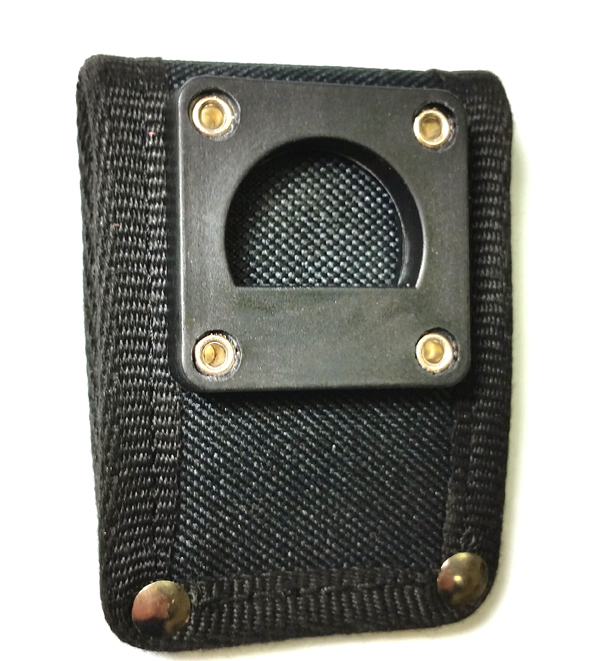 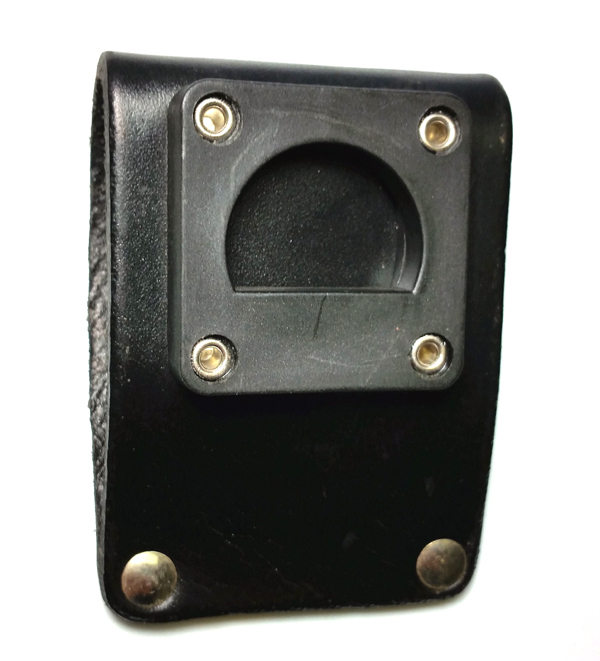 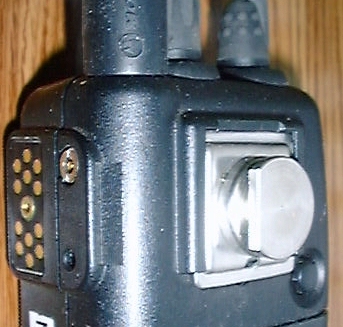 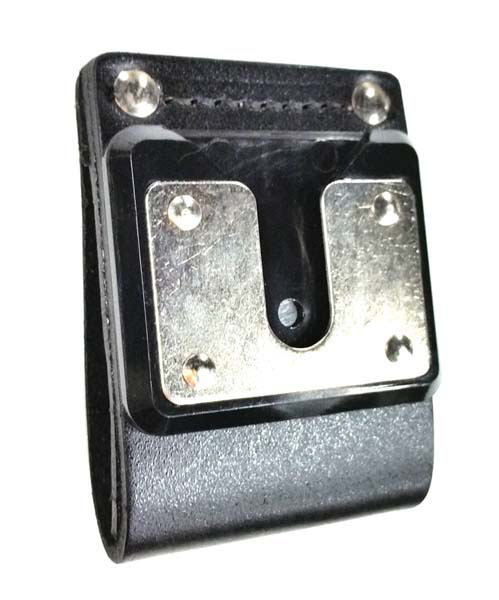 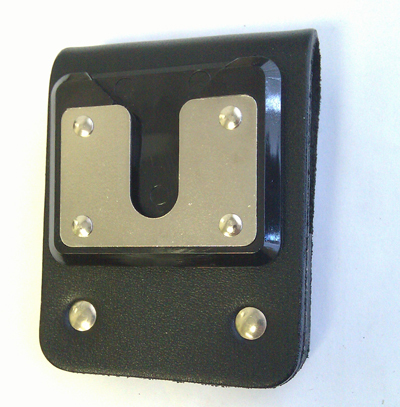 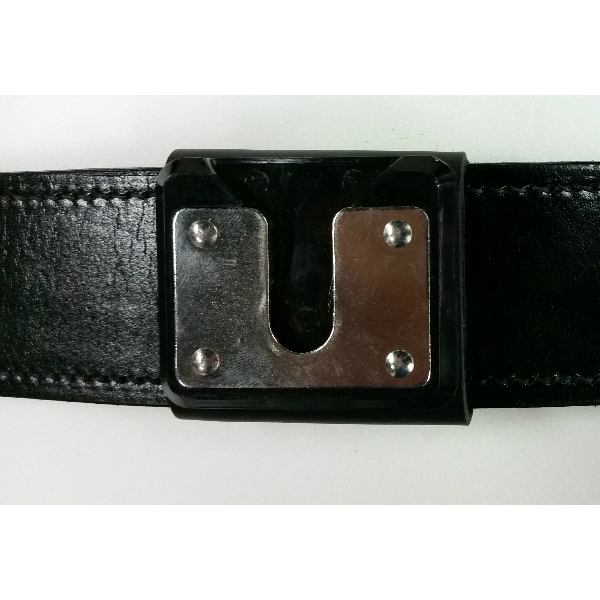 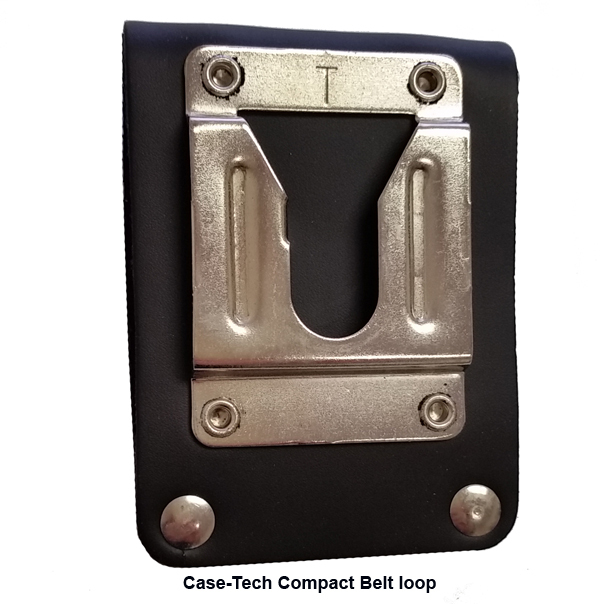 3" swivel belt loop for Harris/MA-Com style swivel.